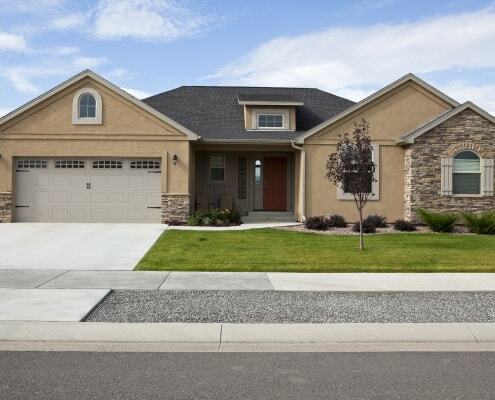 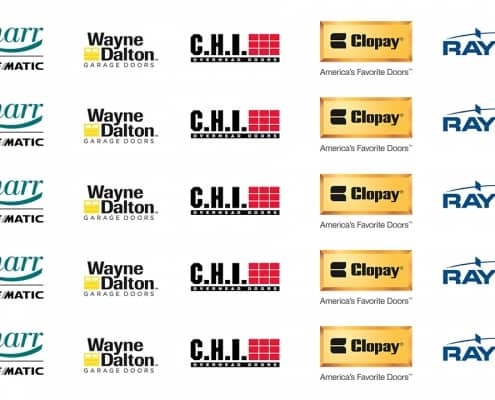 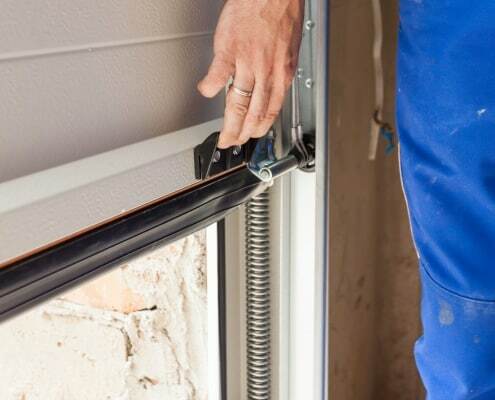 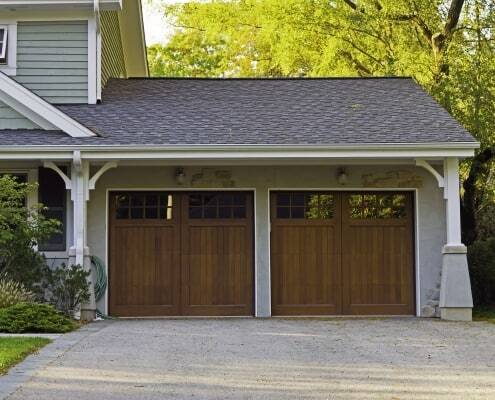 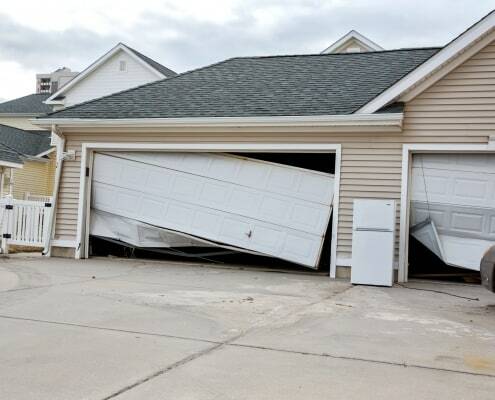 What Garage Door Material Should I Choose? 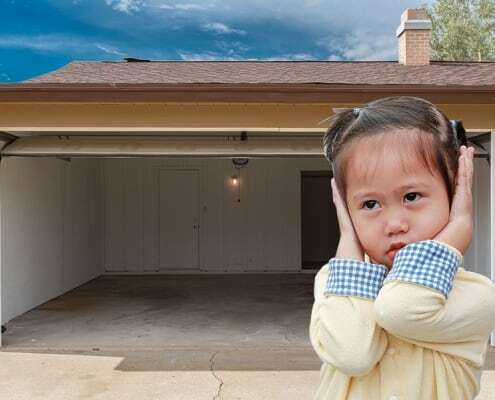 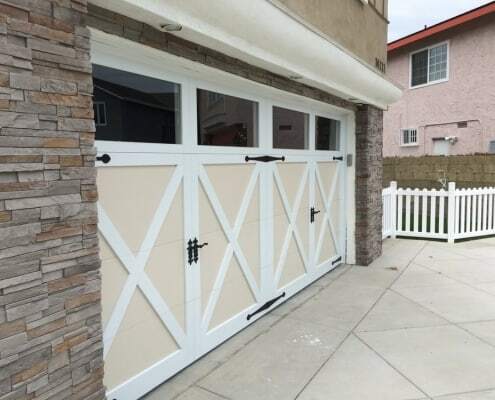 https://allrightgaragedoor.com/wp-content/uploads/2018/06/iStock-154060856.jpg 1024 1536 All Right Garage Doors https://allrightgaragedoor.com/wp-content/uploads/2017/06/all-right-garage-doors-logo-mod.png All Right Garage Doors2018-06-18 15:43:242018-06-18 15:44:30What Garage Door Material Should I Choose? 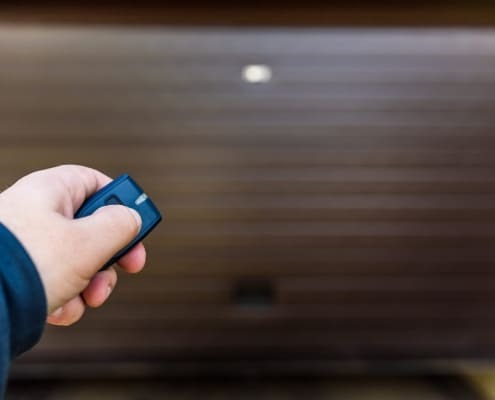 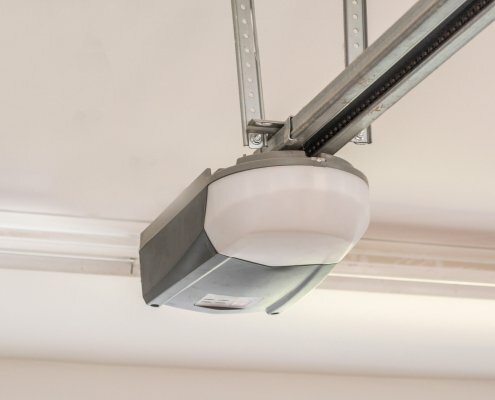 Why Isn’t My Garage Door Remote Working? 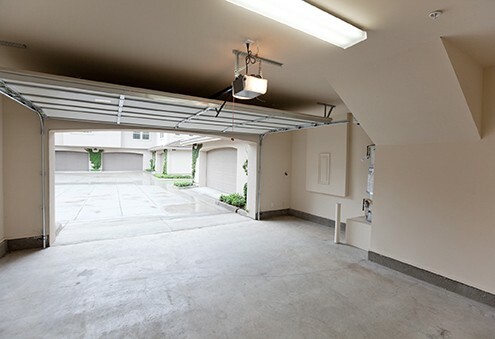 https://allrightgaragedoor.com/wp-content/uploads/2018/06/iStock-943022968.jpg 808 1298 All Right Garage Doors https://allrightgaragedoor.com/wp-content/uploads/2017/06/all-right-garage-doors-logo-mod.png All Right Garage Doors2018-06-04 16:05:382018-06-04 16:05:38Why Isn’t My Garage Door Remote Working?